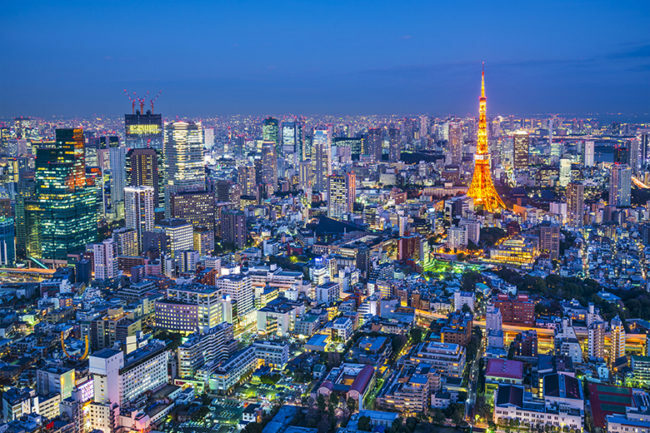 Tokyo Convention & Visitors Bureau (TCVB) has just announced winning the bid to host the 1st Meeting of the International Societies for Investigative Dermatology in 2023 (ISID2023). At its inaugural meeting, the event is to be held from May 10-14, 2023 at Keio Plaza Hotel Tokyo. An estimated 2500 specialists from more than 50 countries will be attending the Meeting, which is anticipated to lead to future breakthroughs in investigative dermatology and cutaneous biology. Tokyo, with the support from academia and government institutions, has offered a strong contribution in strengthening the field of dermatology and fostering education/collaboration creating a strong, expansive network particularly between young specialists and researchers in the region. This played a crucial role in winning this bid.